At the Back & Neck Clinic of New Prague, we seek to provide the highest quality, cost-effective chiropractic care possible. It is our hope that your visit will bring about positive and timely results. Experience the difference our chiropractic team can make for you! Our approach has always been ‘one patient at a time.’ We individualize your care. “My goal is to help people achieve wellness goals quickly and efficiently—whether it’s pain relief or a desire to increase daily function for work and play. Dr. Laurie Reiner-Hughes received her undergraduate degree from the University of Minnesota Morris, and graduated from Northwestern Health Sciences University with a chiropractic degree in 1986. She also has specialized training in the Graston Technique (2002) and acupuncture (1986.) 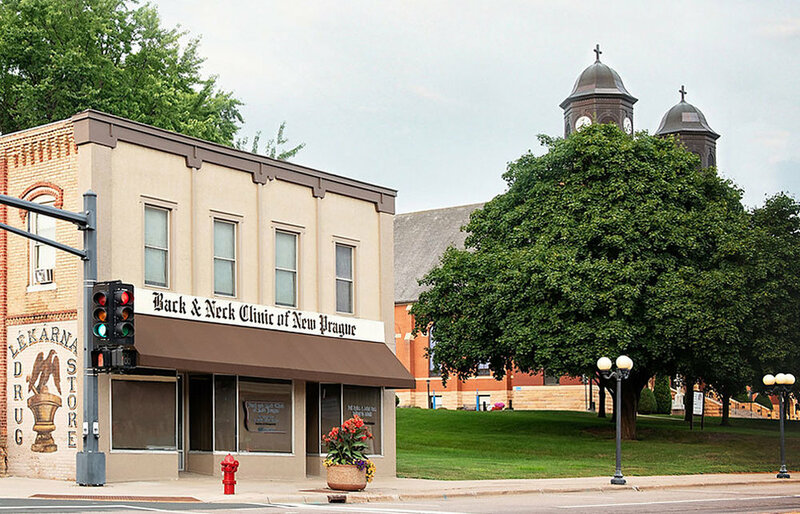 A chiropractor for over 30 years, Dr. Reiner-Hughes opened the Back and Neck Clinic of New Prague in 1990. She is a current member of the Minnesota Chiropractic Association. "I love to exercise and be active; in essence, ‘walk the talk,’ that I give my patients. I enjoy yoga, golfing, road and mountain biking. My husband and I like to hunt turkey, pheasant, grouse and deer. We also spend time camping, sailing, and love to travel to visit the ‘kids’ in New York, Chicago and Colorado. Our family has lived in New Prague since 1990. My husband, David, is self-employed as a business consultant. We have three grown children and our pointer/retriever, Ecko." 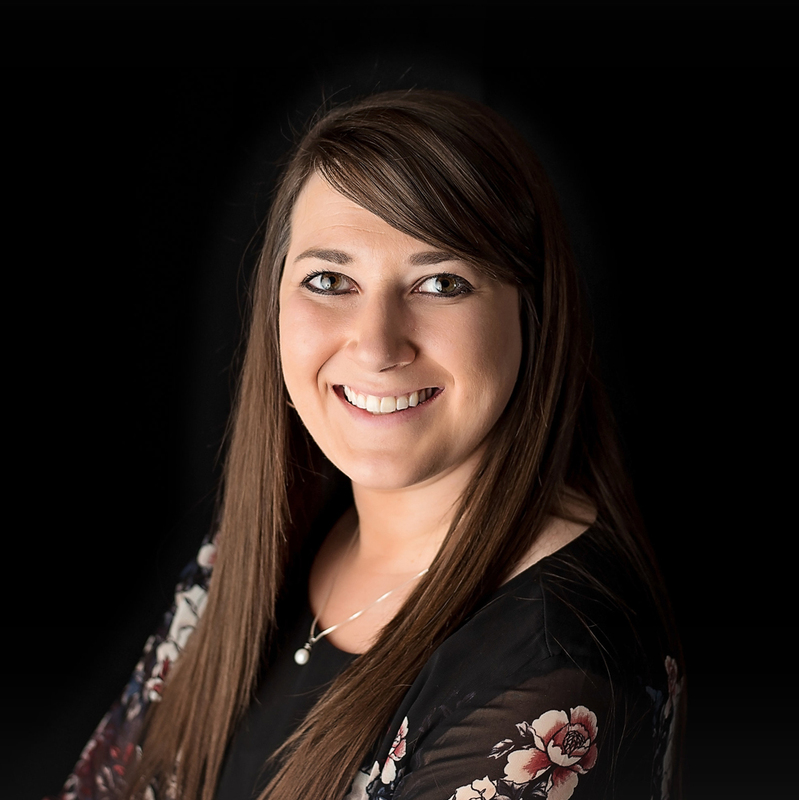 Dr. Laurie Reiner-Hughes is a member of the American Chiropractic Association, the Minnesota Chiropractic Association, New Prague Chamber of Commerce and St. Wenceslaus Church. My goal is to be conscious of my patients' needs and provide high-quality care. "Helping my patients get better in as few appointments as possible. This has been my mantra since I began working as a chiropractor in 1996. Being conscious of my patients needs and providing high-quality care is my passion." Dr. Jeremy Tupy attended the University of Minnesota Twin Cities and graduated with a bachelor of science degree in biology in 1991. He graduated from Northwestern College of Chiropractic in 1995 and became a partner at the Back and Neck Clinic of New Prague in 1996. Dr. Tupy also has specialized training in acupuncture. "My path to becoming a chiropractor began when I injured my back in high school. It was while I was going through the process of pursuing care for my back that I decided to change my college major from pharmacy to chiropractic. Chiropractic care gave me relief from long-standing back pain and that result still drives my passion to help others today." "I grew up in New Prague and have really appreciated the opportunity to care for people I have known my entire life as well as the many 'transplants.' I am humbled to be entrusted with their healthcare." "I have been married to my wife Stefeni since 1992 and live on a hobby farm just outside New Prague city limits. Stefeni is one of those 'transplants,' originally from San Francisco, now working as a local realtor. We have two daughters, a son and a chocolate lab, Maggie." "I am a member of the Chamber of Commerce and served on the board for five years. I volunteer with various community organizations like the Dozinky festival, New Prague Area Hockey Association and other groups. I am a member of the American Chiropractic Association and the Minnesota Chiropractic Association." My goal is to provide quality care that achieves results for long term benefits realistic for each individual patient. "I chose to pursue chiropractic care initially because I was interested in animal chiropractic and have a passion for horses. Eventually, I became very interested in holistic human care. This led me to focus not only on the chiropractic adjustment but also on spinal rehabilitation, soft tissue/muscular injury techniques and nutrition." "I started providing chiropractic care in Buffalo, Minnesota at the Buffalo Chiropractic Clinic in 2016. There, I treated a wide variety of different cases ranging from newborns, expectant mothers, high school and college athletes, to the elderly." Dr. Jolene Otremba received an associate of applied science degree from Fort Scott Community College, Kansas, a Bachelor of Science degree in Human Biology and a Doctorate of Chiropractic from Cleveland University - Kansas City. She has specialized training in FAKTOR Tapping, Spinal Rehabilitation, Graston Technique, Diversified and Activator technique and Animal Chiropractic (IVCA Certified). "New Prague is my hometown; I grew up here and graduated high school in 2009. It’s fun to be back and provide care for people in this area. I appreciate being able to listen and learn about my patients’ life journeys. It’s always interesting." "I enjoy being involved in our church, barrel racing, fishing, hunting, traveling and spending time with my family and friends." Proud supporter of New Prague Trojan Activities! © 2018 Back & Neck Clinic of New Prague. All rights reserved. Website designed by Insightful Pair LLC. Your story matters.